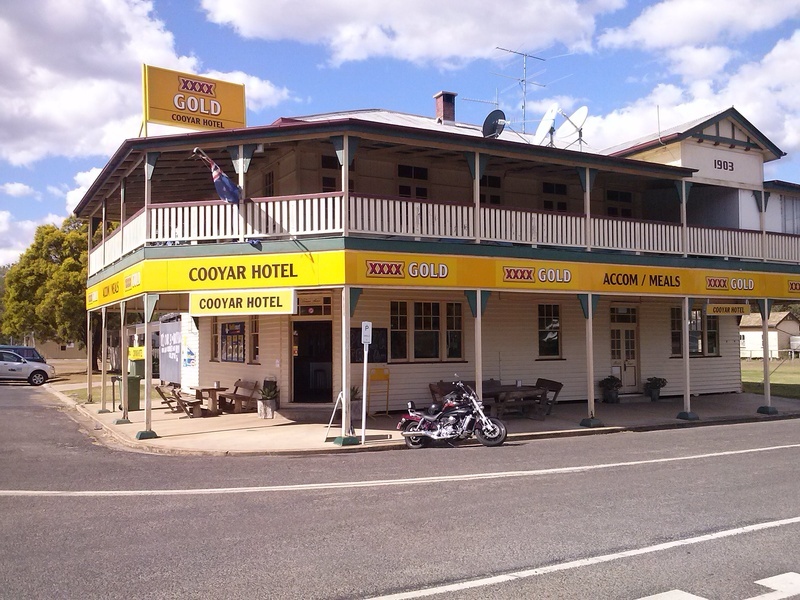 The only pub in Cooyar, right on the corner of the highway, you can't miss it. 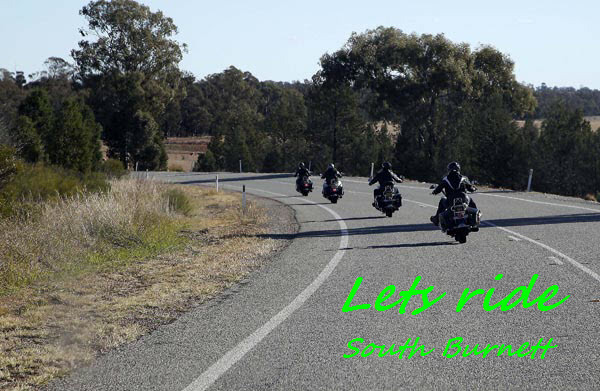 I started this page to enable other motorcycle enthusists to get together and ride. No rules, no BS just ride. I will add to the page over time.